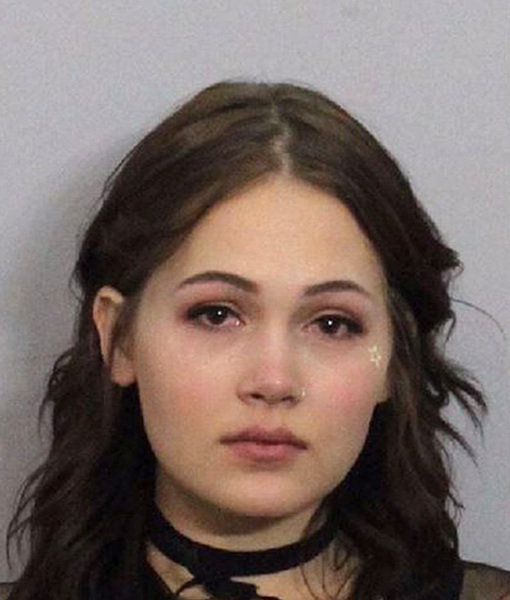 Former Disney Channel actress Kelli Berglund was arrested before the party even started at Coachella, TMZ reports. Last Thursday, Berglund, 20, was caught using a fake ID to get access into a restricted area where her friends were hanging out. Once security saw her fake ID, cops were alerted and she was given a citation. Despite her run-in with the law, the "Lab Rats” actress was spotted hitting up the Paper magazine party on Friday, the day the annual music and arts festival kicked off.